Say it, with a card! 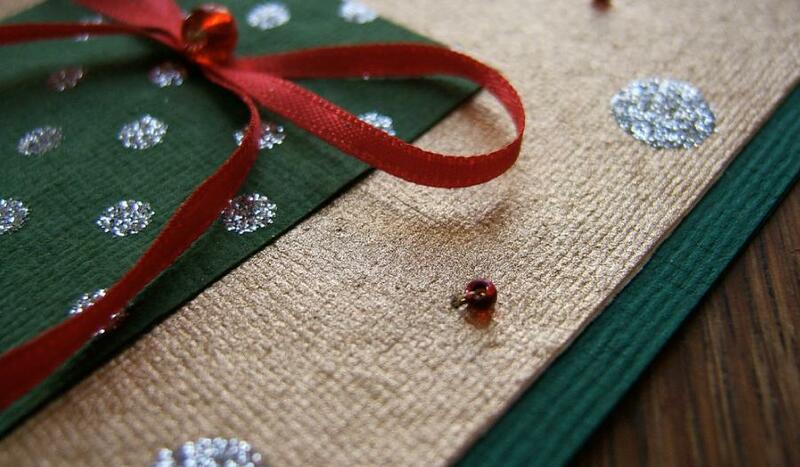 It’s time to write your Christmas cards! We’ve been putting the finishing touches to our PG Paper Christmas card over the last week or so, and it has turned our attention to the giving and receiving of cards over the holidays. We started to wonder if our obsession with social media was impacting on our inclination to make the effort to hand write a card and send it in the mail. So, we thought we’d take a closer look…. We were very pleased – you will not be surprised to hear – that the tradition of sending cards is very much alive, and keeping postmen and women across the world very busy indeed, at Christmas and across other months too! In the United States, an average of 6.5 billion greeting cards are sold every year. The annual retail sales value of these purchases is somewhere in the region of $7-8 billion. Christmas cards account for around 1.6 billion cards of the cards purchased annually, making them the single most popular seasonal greeting card. And how does this compare with the British consumer? The total retail value of single cards sales in the UK stood at over £1.506 bn in 2017. Christmas card accounting for 12% of total sales in 2017; only a very small dip of around 0.1% on the previous year. 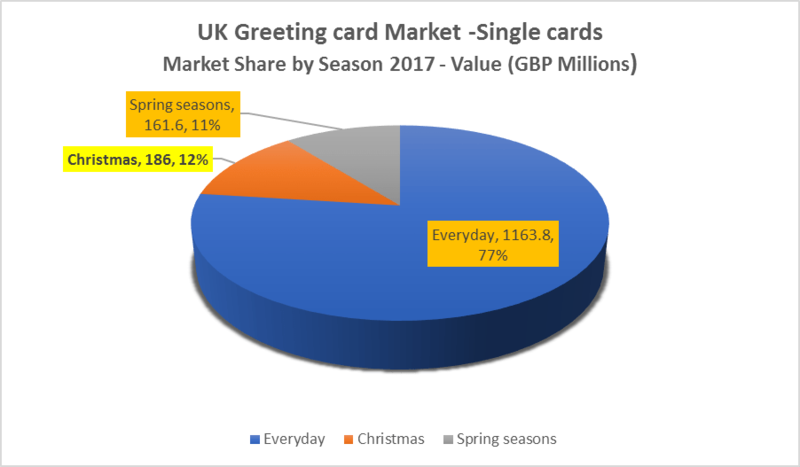 Nearly 100 million Christmas single cards were sold in the UK in 2017. 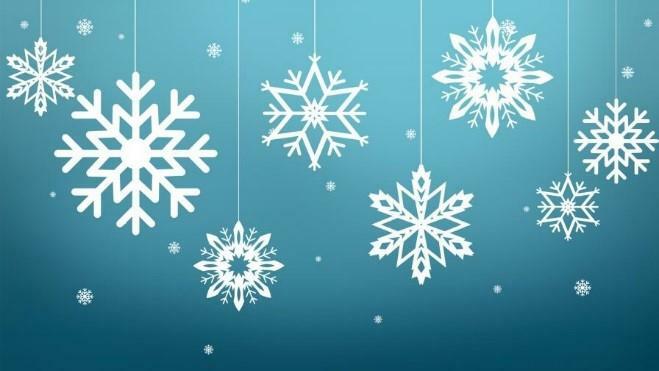 In addition, an estimated 900m Christmas cards were sold in boxes and packs worth around £230m, as well as millions of cards bought from online operator; bringing the total for the Christmas card market to one billion cards sold in the UK. Impressive numbers, especially for a company like ourselves that offers an extensive product catalogue of speciality, graphical and tissue ranges. And what about our Antipodean cousins? How do they fare in the giving and receiving of greeting cards? 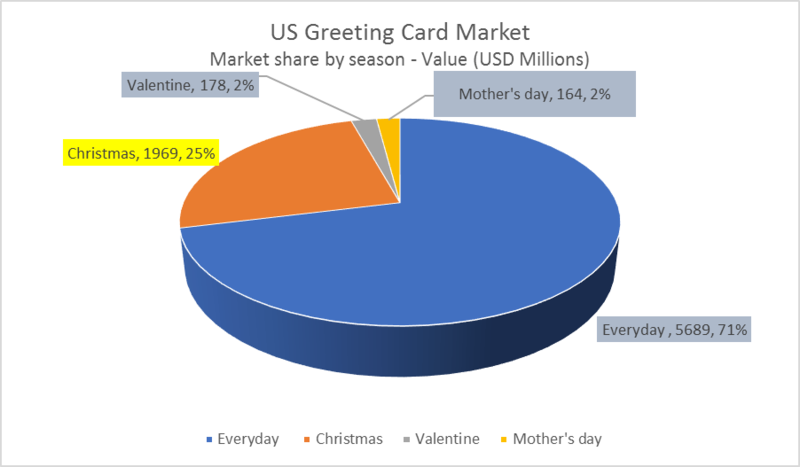 In 2017, retail sales of greeting cards in Australia was $500 million; making it the third largest market for greeting cards per capita in the world. Our quick snapshot of sales across the States, Australia and the UK definitely warms the cockles of our commercial hearts here at PG Paper; but it also gladdens us to know that the ritual or tradition of making time in our busy lives to write a handwritten note to family, friends and even our business contacts is still important in our 24/7 lives. This December at PG Paper, we will be keeping the tradition alive and well this year; with pens poised across all departments, waiting to sign, address and stamp our cards, in time to catch the last postal dates for Christmas delivery. PG Paper can supply all types and grades of paper for printing greeting cards, alongside board and tissue for the all-important wrapping paper and packaging for gifts – for Christmas and holidays and festivals across the year.